Relax, or Do the Unexpected! 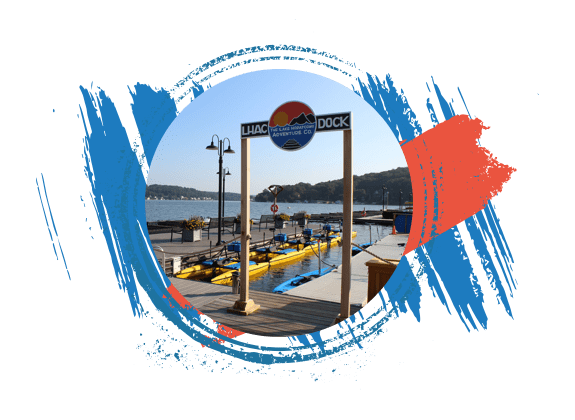 The Lake Hopatcong Adventure Company lets you explore the hidden corners of our beautiful region on and off the water on one of our guided biking, hiking, or water tours. From hiking to biking to our unique water experiences, our adventure tour company is committed to providing you with one of a kind outdoor experiences you’ll never forget. Experience Adventure, find your tribe! 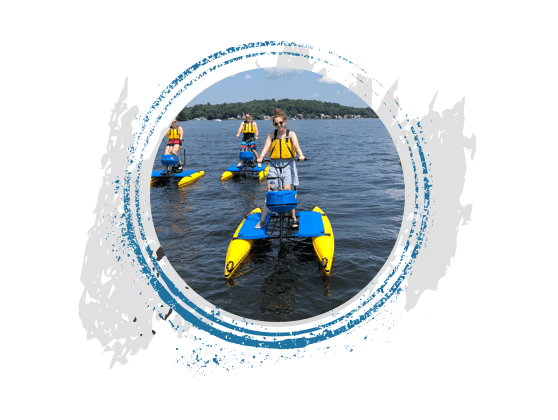 At the Lake Hopatcong Adventure Company, we believe nature is even more enjoyable with friends and family. That’s why we offer customized Group Adventures around your goals and definition of “fun.” Our experiences are designed to help your group get out on the water or hit the trails for a day you won’t soon forget. Call us to learn more about discounts and private tours offered to larger groups. For corporate events, visit Live the Lake NJ to learn about the Nolan’s Point Experience. Always be open. Adventure is about what is possible, not what we have planned. 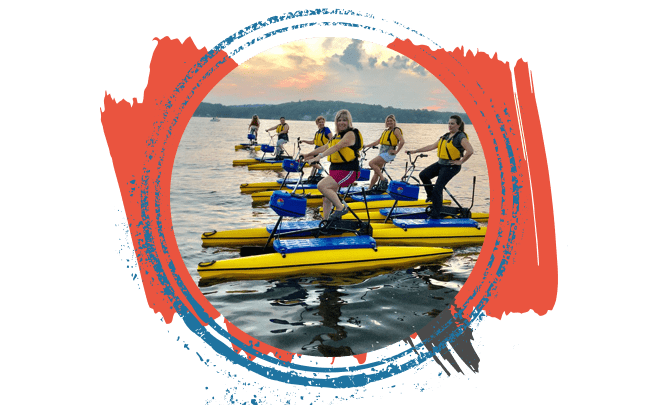 Live the Lake NJ Family of businesses are a group of unique experiences and locations around Lake Hopatcong. 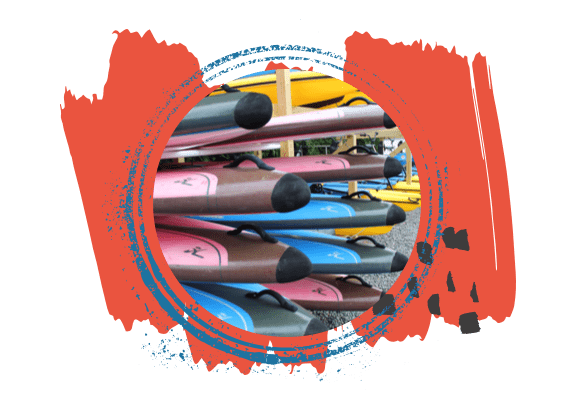 Visit our other sites to learn more about the businesses that make up the Live the Lake NJ Family and make the most of your time at the Lake!